Alright, trick-or-treaters. Come at me. 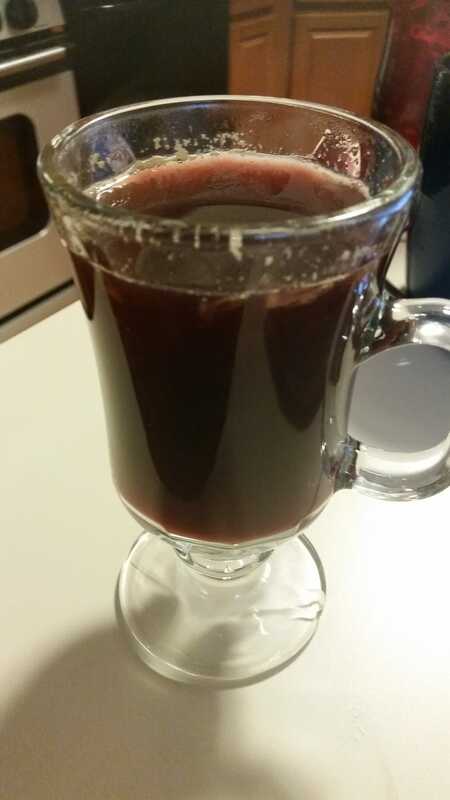 Me and this mulled wine are ready for you.